Isn't the unusual font just "Irish Gaelic"? Never having studied it, I couldn't possibly say. But what's unusual on my side of the Irish sea may of course not be on the other. I like the font used for "PESETA" on this coin. The stylish curving of the letters really adds to quality of the design. 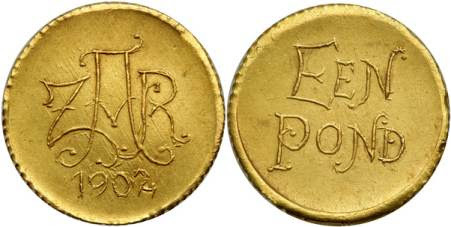 Here is an example of the Veld Pond: the field pound, minted by the Boers in a home-made mint during the Boer War, hence the rudimentary design. The Hungarians do some rather weird things with their numerals. Surely they will never be allowed to join the euro. As for the former, that style looks interesting on the three lower pieces you show us. 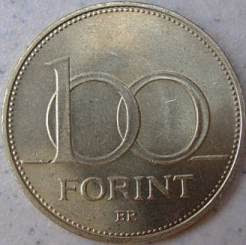 On the 10 forint piece (see below) it looks a little strange. And as for that eurobsession of yours ... neither Euroland nor Hungary cares. As for the former, that style looks interesting on the three lower pieces you show us. 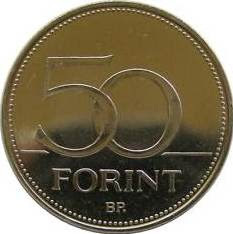 On the 10 forint piece (see below) it looks a little strange. 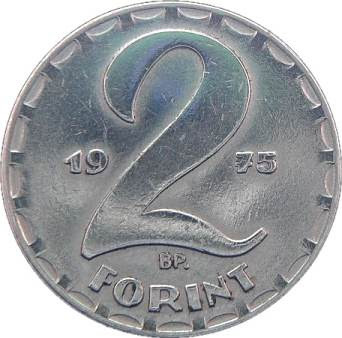 Why it should look strange on the 10 forint but interesting on the 100 forint, I don't know, since the same numerals are involved. And as for that eurobsession of yours ... neither Euroland nor Hungary cares. It's not an obsession - I haven't discussed it long since (despite all the current turmoil) but was merely being a surrealist. 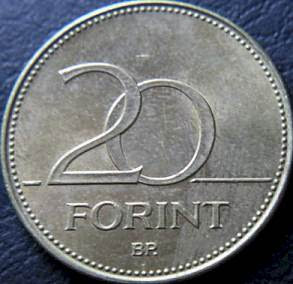 Yes, the "10" and "20" should have been centred instead of left-justified. 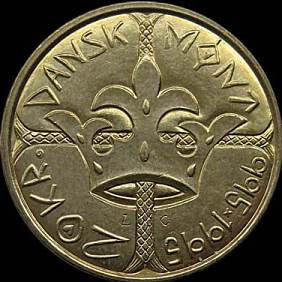 Denmark, 1995, 20 kroner. 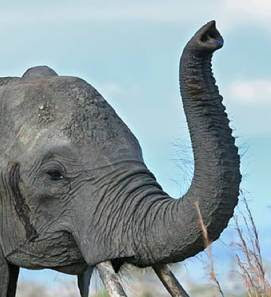 1000 years of the krone. I imagine this font is meant to look pseudo-runic. Not a great idea, but then Denmark is very good at poor design. German East Africa, 10 heller 1908. Just look at these fancy "L"s in "HELLER": proof that the Kaiser was a megalomaniac beast who wanted to conquer the whole world. Unusual to see Gothic lettering on a Portuguese coin. 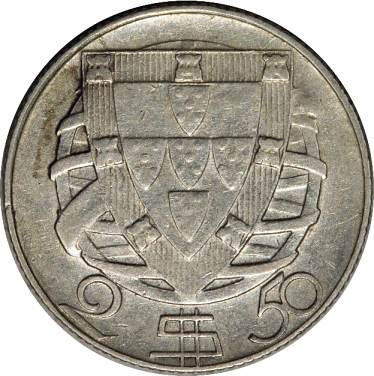 20 escudos, 1960. Portugal 2½ Escudos, 1937. Look at the way the denomination numerals follow the curve of the coin, and the way the dollar/escudo sign has been stylised - not entirely successfully. 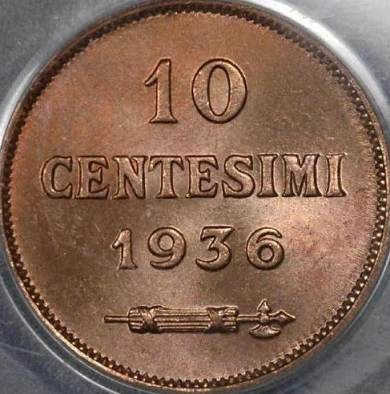 San Marino, 10 centesimi, 1936. The interesting thing about this coin is the way in which the design has been subordinated to the text. We have four horizontal lines, with the final one being a supine fasces - not how the Fascist party symbol was normally represented.